All our royalty free music is covered by our license agreement, which means that you are not required to pay additional PRO (Performance Rights Organisation) royalties for our royalty free music uses with the exception of TV / Radio broadcast and Cinema / Theatrical production. How do I license this music? 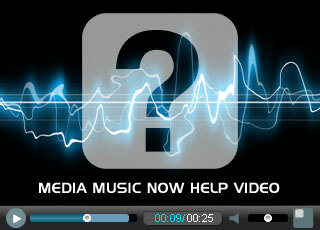 Go to our Royalty Free Music Library or use the search box below.